Specially designed for vehicles that require heavy duty work, the Deestone D265 ensures that driving on tough terrain for long periods won't be a problem. The Deestone D265 features a front and rear utility with an edgy style that's ideal for tractor and mower vehicles. 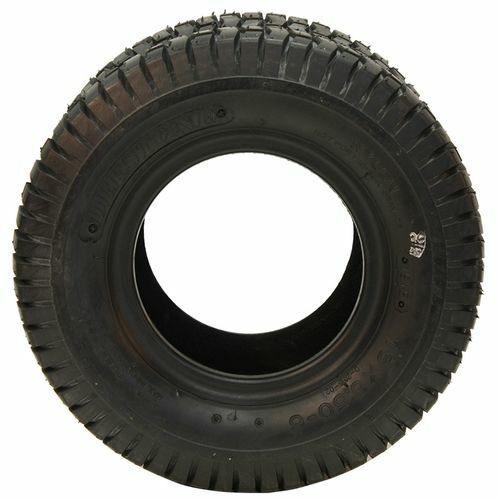 The tire is made out of top quality rubber with soft consistently lined ribs ideal for duties that require the most stability. Deestone tires are manufactured by utilizing modern facilities to ensure quality and durability. The best part is that Deestone tires come at an affordable price but with the same quality as most high-quality tires. When you're driving on a set of Deestone tires, the least of your worries is getting stuck in mud or having a flat tire in the middle of the road. 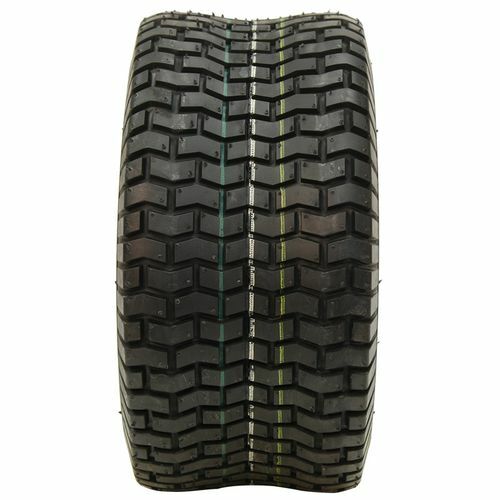 26/12R-12 N/A 0 lbs 0 psi 0/32nds N/A 0" N/A 0"
Purchase includes the Deestone D265 tire only. The wheel rim shown in the picture is not included. Picture provided is a stock picture from the manufacturer and may or may not reflect the actual product being ordered. 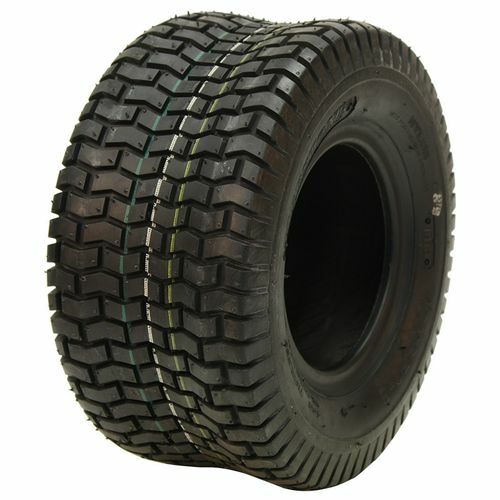 All Deestone D265 tires are continuously developing with manufactured improvements. With that said, Simple Tire and the manufacturers have the right to change these tire specifications at any time without notice or obligation. 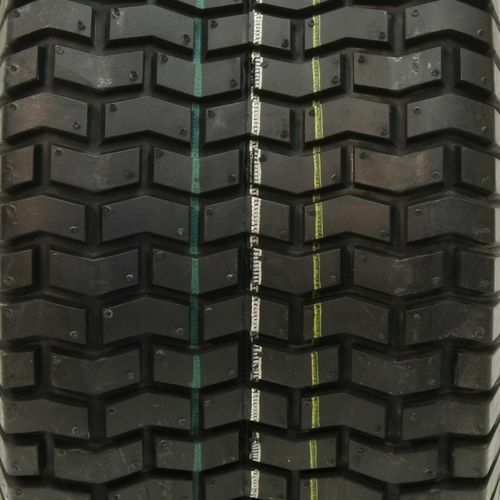 Please Note: Specifications of the Deestone D265 tires shown above are listed to be as accurate as possible based on the information provided to us by Deestone tires. Great price for these tires. Much better ride,much better handling. Saved a bundle on the 4 - 2 front and 2 back. Shipping was very fast as well. your are asking question i can not answer By submitting a review, each person received a sweepstakes entry. By submitting a review, each person received a sweepstakes entry.